The beautiful city of Singapore welcomes you with open arms! It has a host of beautiful attractions that will surely leave you spellbound with their majestic beauty and splendour. The city is full of delightful people, monumental landmarks and statues that are a quick walk or train ride away from the regal hotels located at heart of the city. 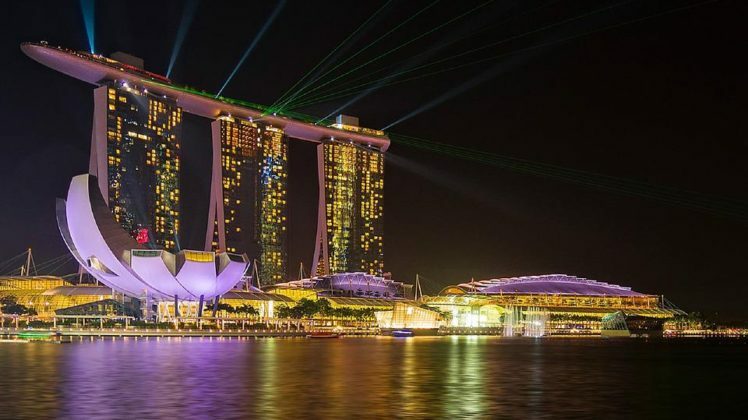 If you’re planning a vacation to Singapore, you’ll need to find the best accommodations fully stocked with restaurants and bars to make sure you never go hungry. Let’s take a look at some of the most luxurious and grand hotels in Singapore that you can book for your next visit to the multicultural city. 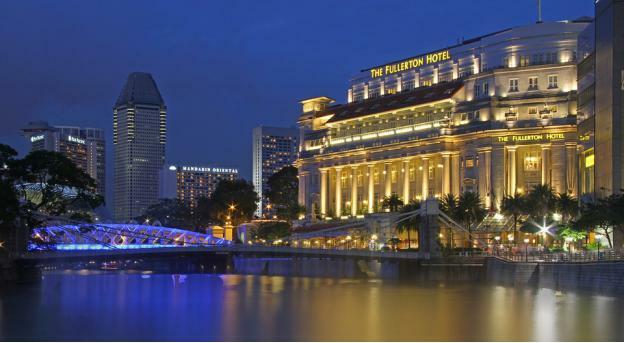 Located in the city center, at the heart of Marina Bay, this hotel is said to be the biggest hotel in all of Singapore. With its iconic 3 tower building architecture, it houses 2500 hotel rooms and suites with a luxurious lobby that connects all three hotel towers. Some of the most popular international chefs like Gordon Ramsay (Bread Street Kitchen) have opened their notable restaurants in this humongous hotel. Mario Batali’s Pizzeria, Tetsuya Wakuda’s 10-course menu at Waku Ghin and Daniel Boulud’s delicious oyster bar at DB Bistro Moderne are some of the most sought after culinary experiences here from all across the world. A 120-year-old hotel building with an illicit past – Are you intrigued about the secrets that hold the walls and foundations of this luxurious hotel upright? The 37-room boutique hotel offers a unique blend of grunge and grandiose with loft-like rooms and a plush poolside lounge. Book a room at this epic hotel and enjoy free Wi-Fi and access to the grand rooftop and its infinity pool. Located on the resort Island of Sentosa, the W Singapore hotel offers an exclusive opportunity to peek into the rich and famous lifestyle of the locals. This resort hotel offers an alluring and tempting vibe as people enjoy a dip in the luxurious pools. Get your swimsuits and bikinis on and dive into the world of wealth and opulence. Enjoy a great night’s sleep snuggled between the 350-thread-count linen sheets and book the WOW Suite that comes with its very own personal Jacuzzi. With a 25-minute drive from the Singapore Changi International Airport, the Fullerton Bay Hotel offers a stunning view of the Marina Waterfront. The 100 stunning rooms are designed tastefully with a contemporary modern vibe to the historic Clifford Pier. The spacious rooms are fitted with an iPhone dock and a personal Espresso machine to energize you for the day. Have a chic and luxurious limousine car pick you up from your hotel and take you around town. Contact us to book a limo at Start Travel Limousines. We provide one of the best private limousine transportation services in Singapore. Our unbeatable prices and a wide range of limo rentals offer comfortable rides with friendly chauffeurs. Call at (+65) 90920747 – We’re always ready to serve you!